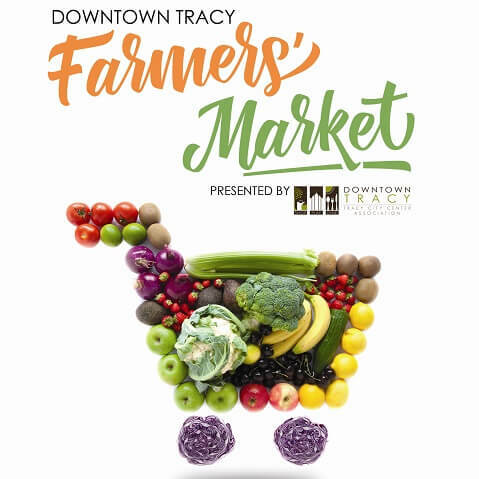 The Downtown Tracy Summer Farmers’ Market is back for 2019! It will kick-off this year on Saturday, April 6th…and will run through October 26th. 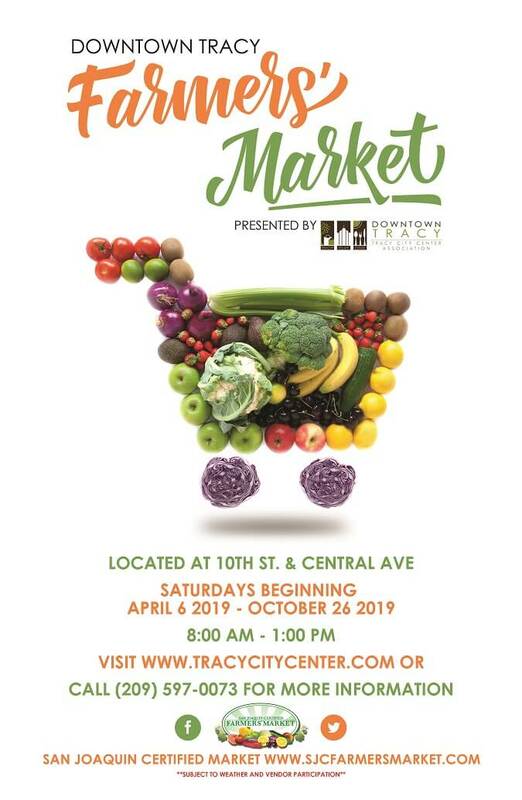 Bring the family, and come out and enjoy all of the food, produce, retail, and specialty vendors on 10th Street between Central Avenue and B Street.